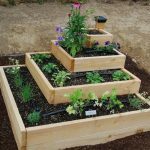 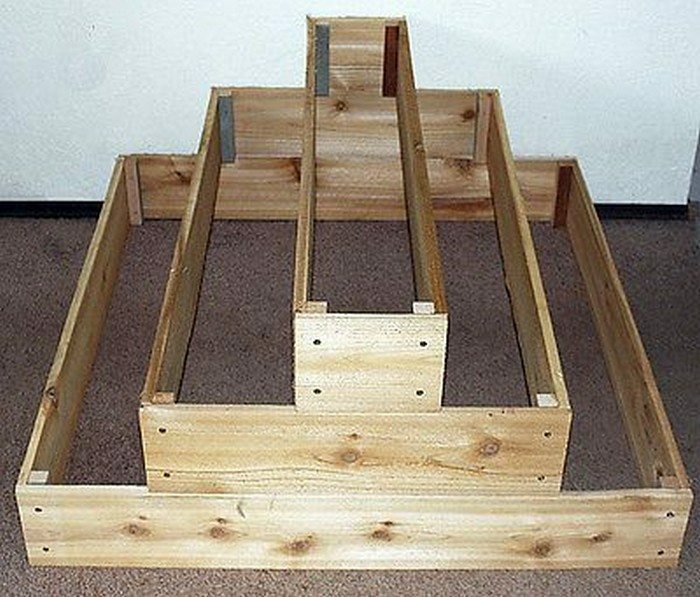 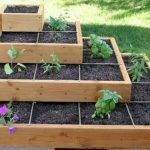 Home Landscaping and Garden Gardening Build a beautiful tiered garden bed! 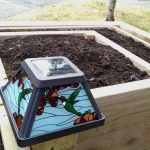 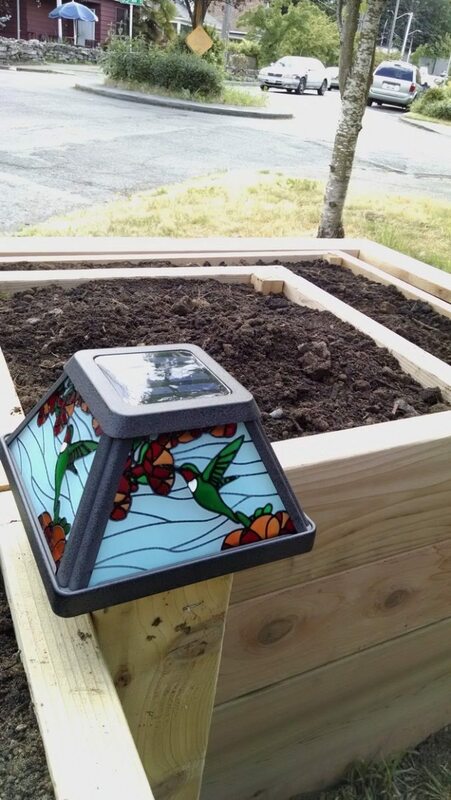 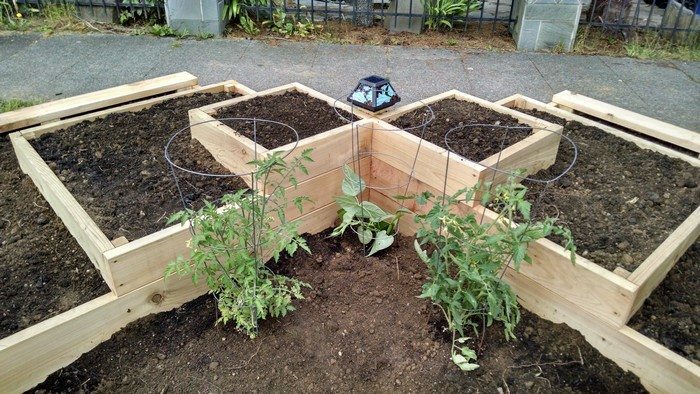 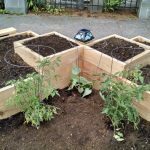 Want to grow produce in your front yard? 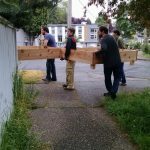 It’s possible but it’s not exactly an ideal location since it’s not exactly an attractive idea for the facade of a home! 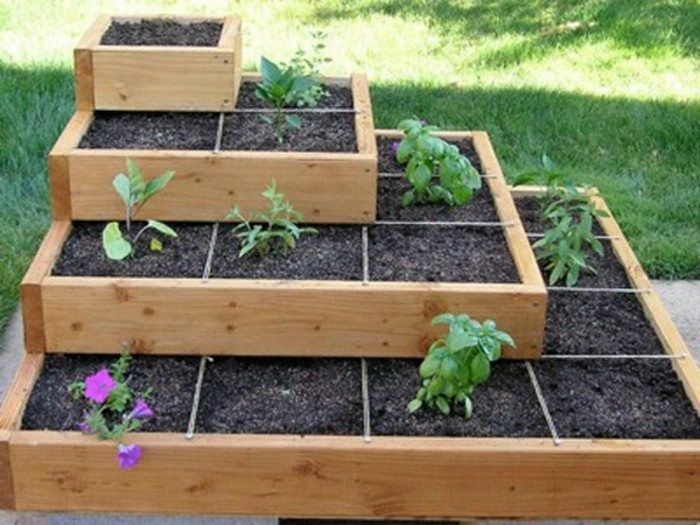 But what if your front yard is the only space you have for growing your own produce? 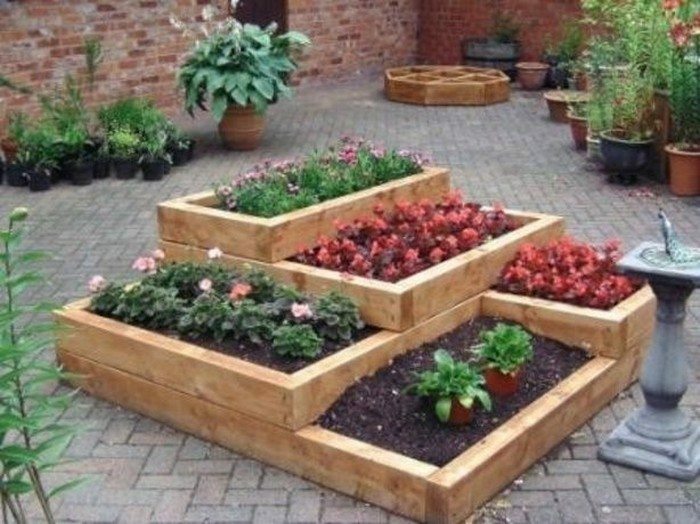 Well, this tiered garden bed is a great solution for you! It can even enhance the look of your front yard. 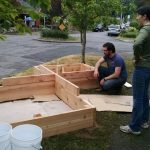 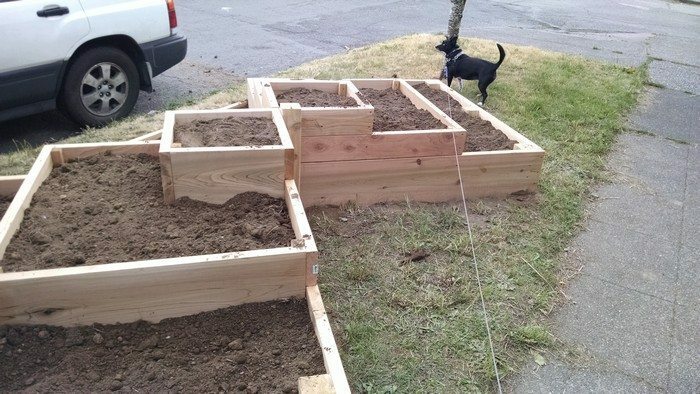 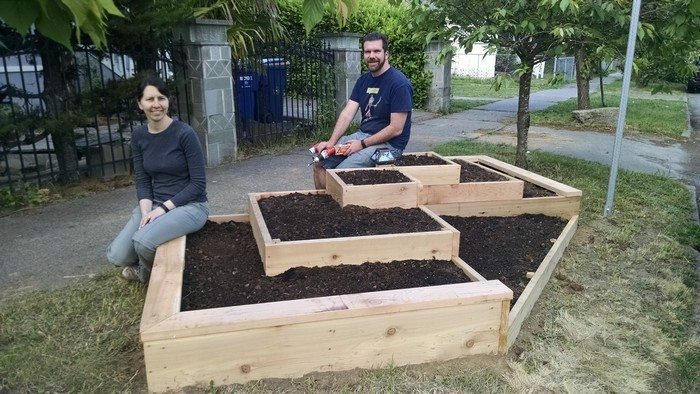 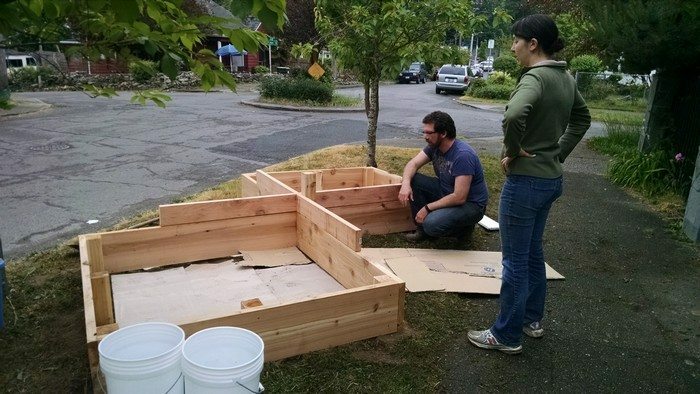 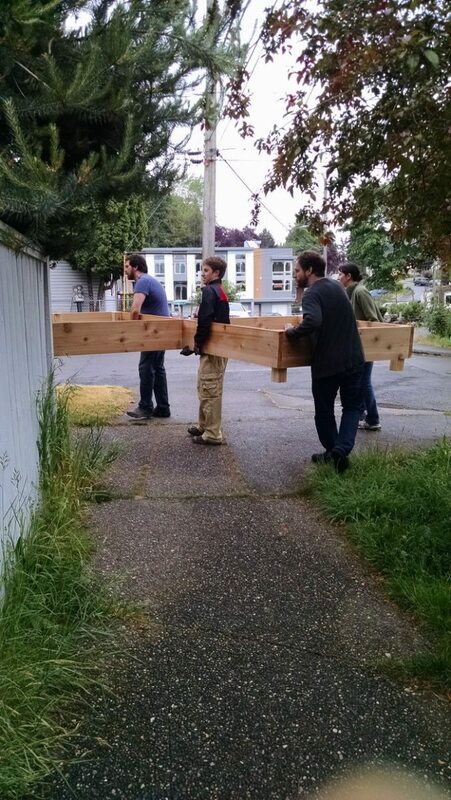 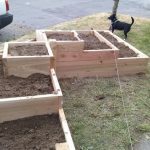 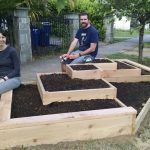 Though the story of this beautiful garden bed involved setting it up on the front parking strip of the house of the DIY-ers (which is prohibited in many cities or towns), the idea is nevertheless a clever one. 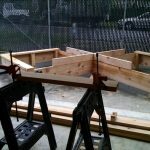 What’s even better is that it’s easy to make and it doesn’t cost a lot. 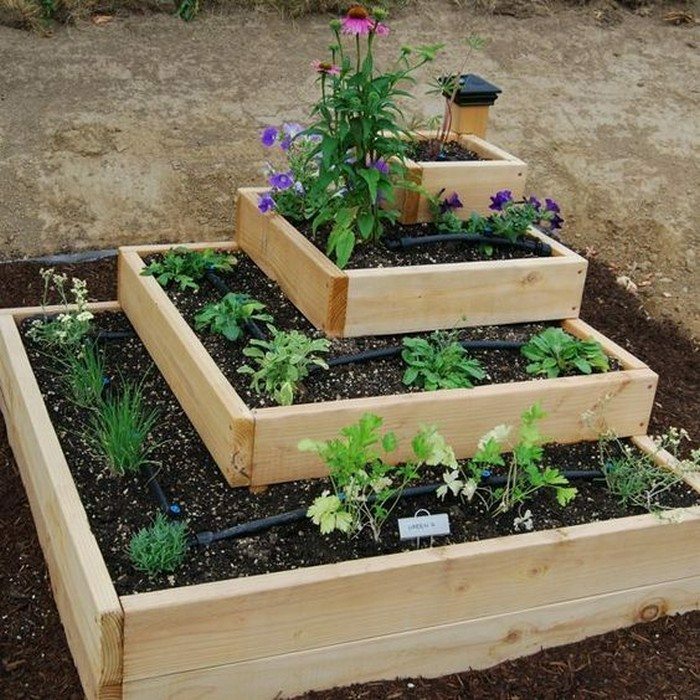 Now you can grow some herbs and vegetables in your front yard. 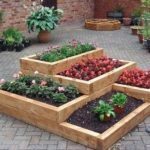 A little planning on what herbs to plant and where, your tiered garden bed will surely be a nice addition to the front of your home. 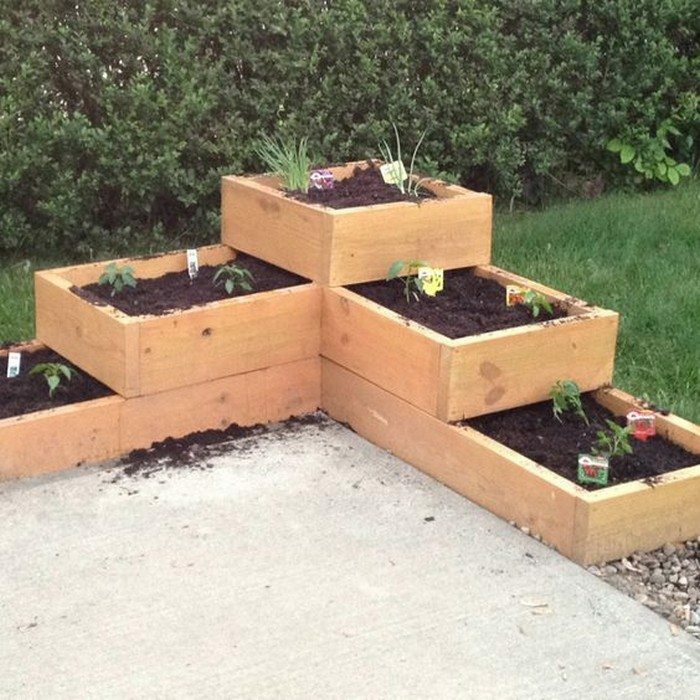 Do you know anyone who could use this idea? 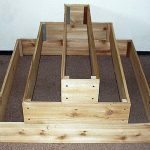 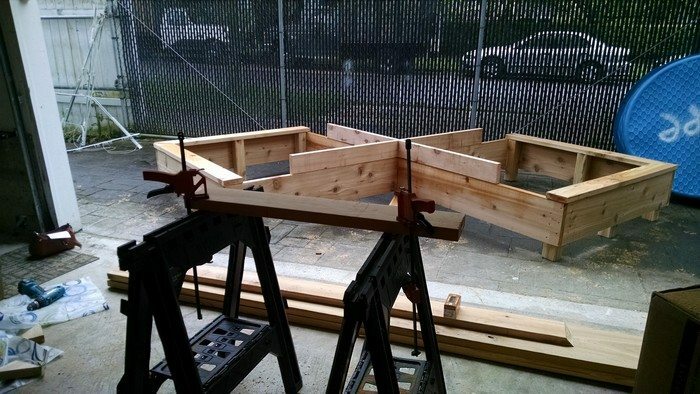 Next articleBuild a learning tower for the kids!